We recommend you do a patch test first on a small area of skin, to make sure you are not allergic to any of the oils or herbs in our products. Even with natural ingredients some people who are very sensitive may react. The Gels all have an Aloe Vera Gel base, (non greasy) with herbal extracts, and essential oils added for different uses. The thickeners I use have no purpose in the body, so they are designed to not be absorbed into the skin. You may experience a 'peeling' effect if you apply the gels several times, or thickly, this is not your skin coming off, just the thickener which makes the product easier to apply. Without thickeners,these products would be a runny mess. It can be simply brushed off, and even though this may be a bit of a nuisance, I still feel this is better than absorbing a substance which is not going to benefit the body in some way. If they are applied once, or thinly, you will not notice this, and in most cases only a small amount is needed. You will certainly feel the benefits of these gels, once they are applied. Also, I am still fine tuning the use of a new ingredient, and in some instances, these gels may separate slightly, which will mean you may need to give them a shake from time to time. I am working to solve this, so your patience is much appreciated. This variance in no way effects how the these valuable gels can give much needed relief from pain, strains, cold and flu symptoms and much more. If you are unsure which one to buy, I am more than happy to answer your questions - feel free to email or phone. Neck and Back pain. Works well as a toothpaste, helps with some cases of toothache or sensitive teeth. Also excellent for earache. Cayenne and comfrey for healing. Little goes a long way. Slippery, good for quick massage but not oily. Sinks in and carries on working. You can use every couple of hours if needed. Not recommended for people with a pepper allergy. Non Greasy anti-inflammatory. Very strong Peppermint, Not recommended for pregnant women. 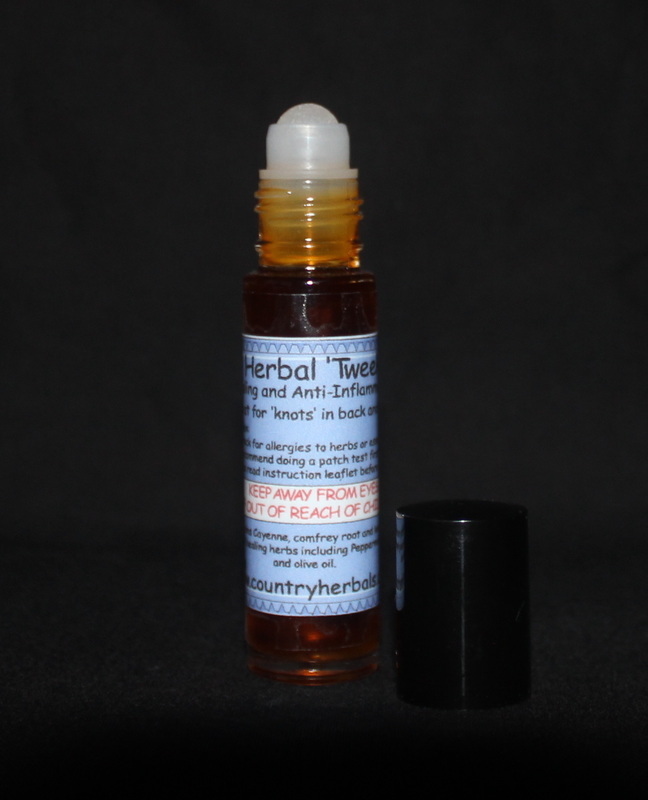 Great for aching feet, muscle pain, swollen joints, etc. This product has the new name Menthol Gel - New Photo coming. The product hasn't changed. So soothing when you have a cold or flu. Clears breathing passages. Apply to neck for quick relief. Anti-Fungal, and may be useful in some cases of itch. * For Acne at all stages but most effective when spots begin. ​- first aid kits the size of a lipstick! Refill bottles will soon be available. Great for 'knots' in back and neck, and excellent to keep on hand - ie handbag. This product is highly concentrated and must be kept out of reach of children.